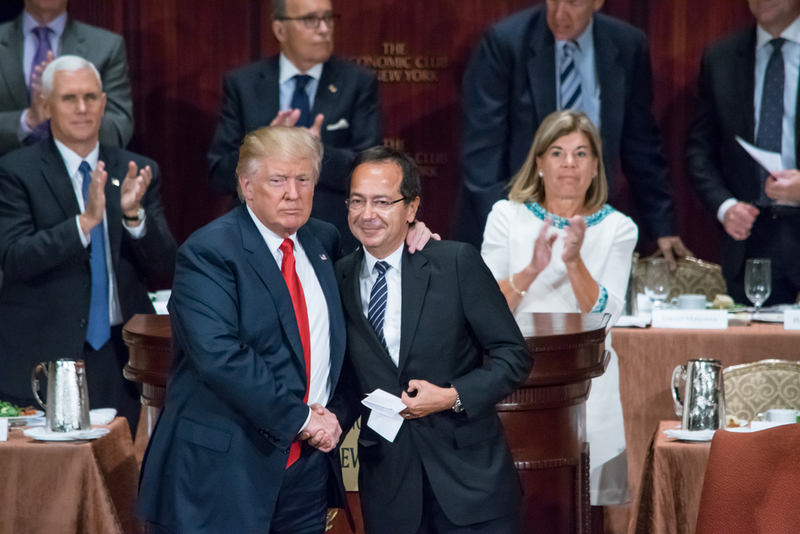 (Bloomberg) — Billionaire hedge-fund manager John Paulson is right to press top gold producers to avoid repeating their bad deal-making habits as prices press higher after notching up their biggest annual gain since 2010, according to Australia’s second-largest supplier. Paulson & Co., which calculates mistimed deals led to $85 billion of gold writedowns so far this decade, is organizing a Shareholders’ Gold Council — a collection of institutional investors who remain wary on the sector’s record on deals, executive pay and board appointments. Evolution, which has cut deals for acquisitions since 2015 with larger competitors including Barrick Gold Corp. and Glencore Plc, has focused more recently on reducing the size of its portfolio by selling mines. The Sydney-based company this month boosted its interim dividend payment by 75 percent on higher underlying profit. “The most important thing for producers is not to get into the bad habits that saw us write off so much asset value the last time gold prices peaked,” Klein said Monday. Even as Evolution attempts to address investors’ concerns it’s “hard to get the attention of that generalist who is still bearing the scars of the last time the gold price was higher,” he said. Even so the Franklin Gold and Precious Metals Fund’s lead manager Stephen Land has said that there could be a renewed focus on mergers and acquisitions in the gold sector as producers seek out new projects to replace depleting mines. Newcrest Mining Ltd., Australia’s top producer, this week invested in development assets in Ecuador and Mexico. Evolution will remain open to deals that could raise mine life, lower costs of production and add value for investors, according to Klein. With an absence of distressed sellers, potential buyers need to make a judgment that they will be able to increase the resources and reserves of any mine they buy. “It’s an area that requires a geological perspective, and there’s some risk to that,” he said.